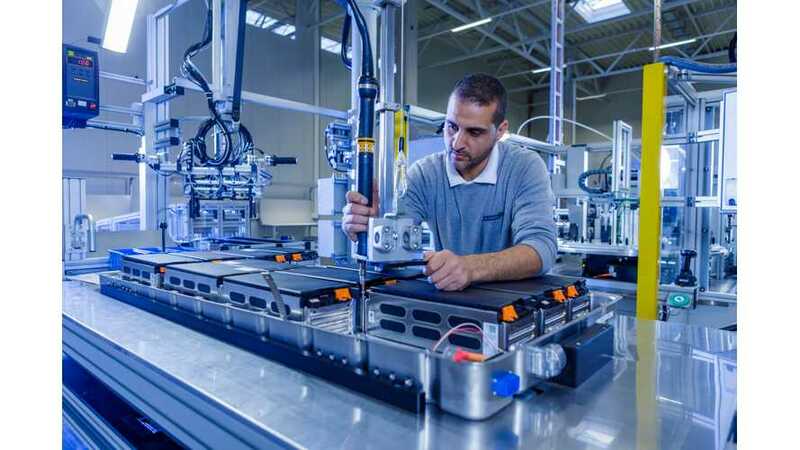 German company AKASOL began production of battery packs for the upcoming Mercedes-Benz Citaro Electric, which will enter the market later this year. 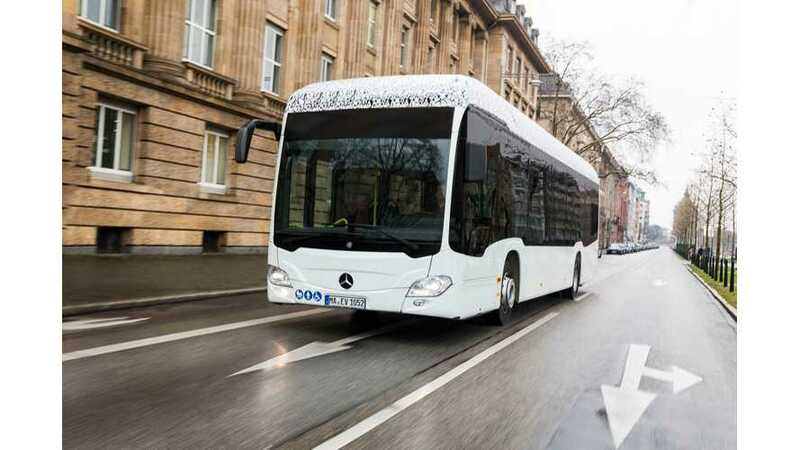 Mercedes-Benz hasn't yet officially unveiled the production version of the Citaro Electric bus (which will happen in September), but the first major order already came in. 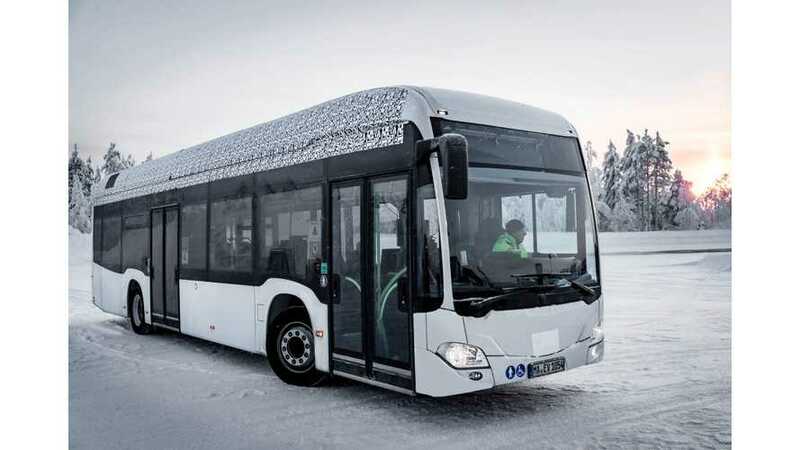 Mercedes-Benz is in the final phase of developments of its first all-electric Citaro bus, which will enter series production later this year.